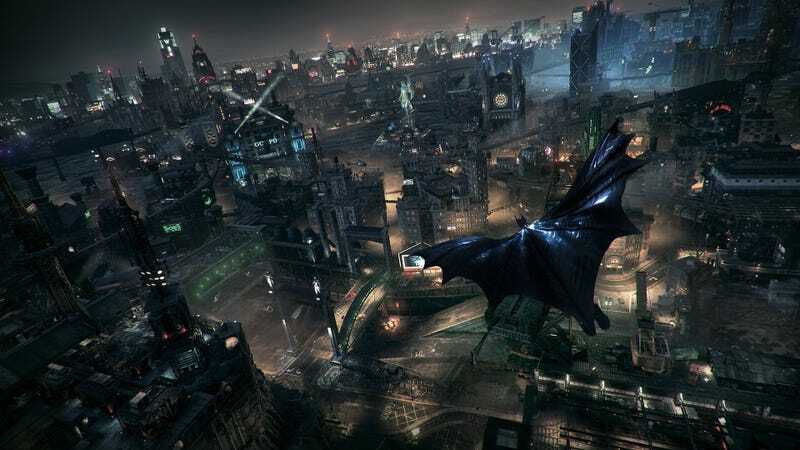 We’ve been waiting for Warner Bros. to release a huge patch for Batman: Arkham Knight on PC to address the game’s huge technical shortcomings, but it’s not coming for another “few weeks.” Last we heard, it was supposed to come out this month. If you’re not familiar with what went wrong with Arkham Knight on PC, read my report on it. In short, the game runs like crap, Warner Bros. knew it would, and they stopped selling the game. There’s some confusing language there. Even though the patch is expected in “the next few weeks,” we’ll hear how “testing is coming along” in two weeks. It doesn’t seem like Warner Bros. wants to promise anything before they’re ready to deliver, so the timing remains vague. Of course, that makes sense. At this point, you can’t even buy Arkham Knight on PC and the word-of-mouth has been terrible. When this patch is released, it really needs to do its job.